56% off the Marc Ecko Men's E13529G1 The Element Analog Watch + Free Shipping! The Marc Ecko Men's E13529G1 The Element Analog Watch is currently selling for just $59.99 on Amazon.com! 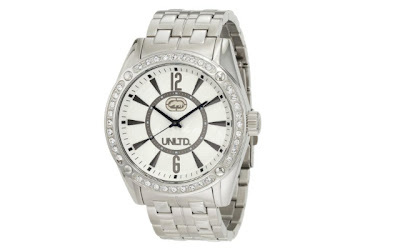 You will be saving 56% off the listed price of $135.00 with this men's watch deal.